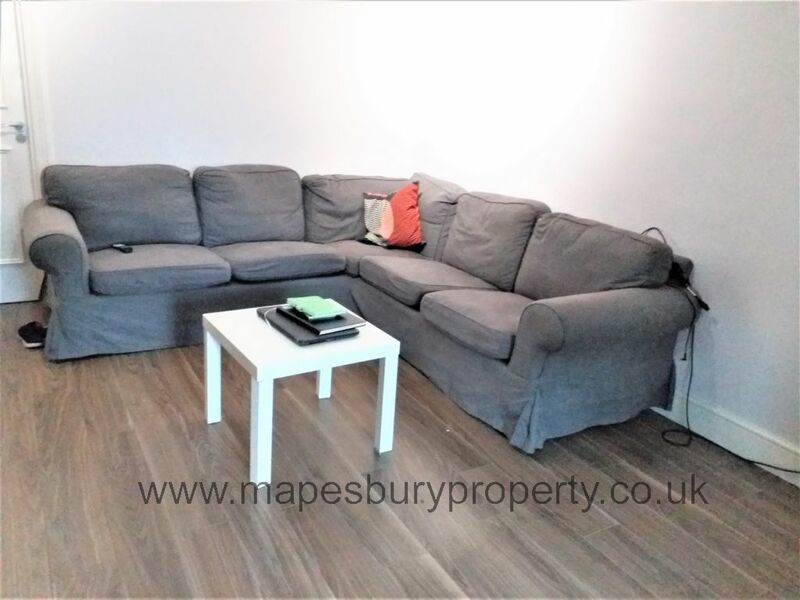 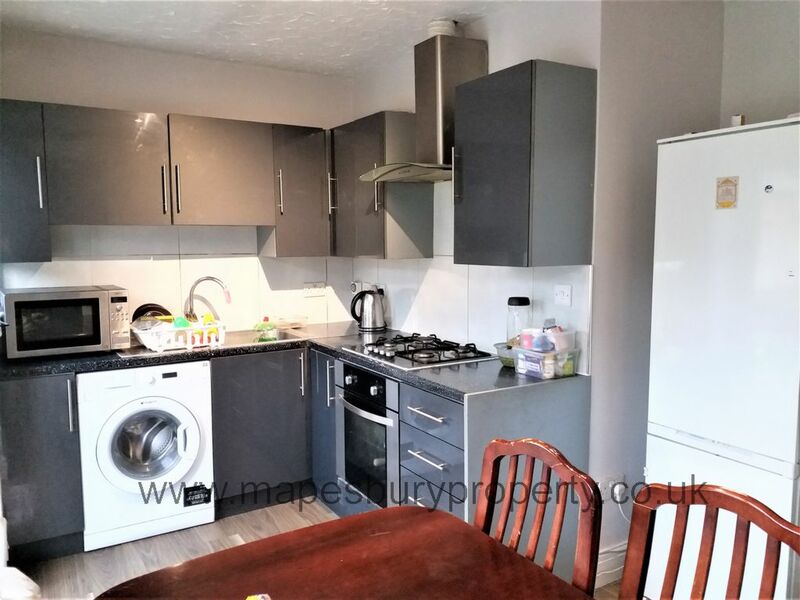 This lovely property features a large living room, modernised kitchen/diner with washing machine, two good sized bedrooms and a tiled family bathroom. 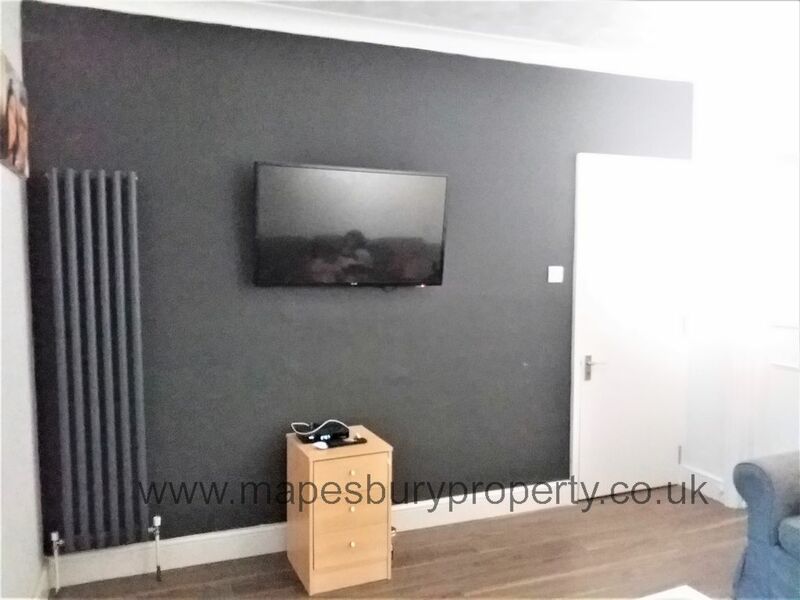 The flat has been newly refurbished and decorated and is supplied fully furnished. It benefits from wooden flooring throughout and has a private garden with patio area. Conveniently located close to the London Designer Outlet with its shops, restaurants and cinema and the Ace Cafe and Bridge Park Community Leisure Centre are also nearby.